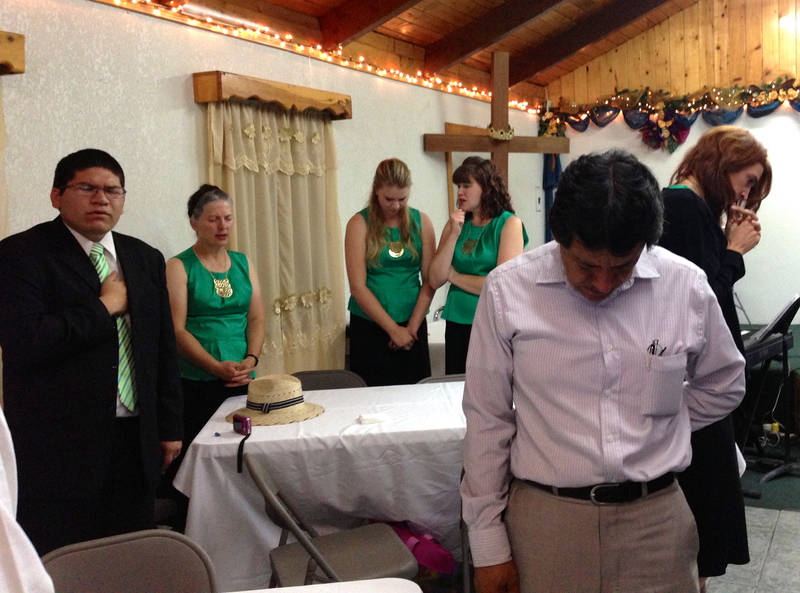 This weekend I had the pleasure of attending a pastoral alliance prayer meeting in Ensenada, Mexico. I wasn’t expecting much before I showed up. After all, prayer meetings are usually poorly attended, and frequently they aren’t organized all that well. This was definitely different! There were a number of pastors and leaders at this prayer meeting. The prayer alliance meeting began 21 years ago, and the pastors meet weekly to pray for their city and the work of the gospel. That’s a wonderful testimony to the faithfulness of these men and women to come together and meet with God on behalf of Ensenada. The other surprise I received at this prayer meeting was that the Celebrant Singers were there performing. I could tell it was an American group, since they needed a translator. I asked them where they were from, and found out they came down from Visalia, California. Visalia is only about 45 miles from Fresno, where I grew up. The church we met in for prayer was on a hill that overlooked the city. It reminded me of the church being a city set on a hill. I do believe God honors the prayers for his people, and he loves it when believers and leaders and from different churches come together to cry out for the city. 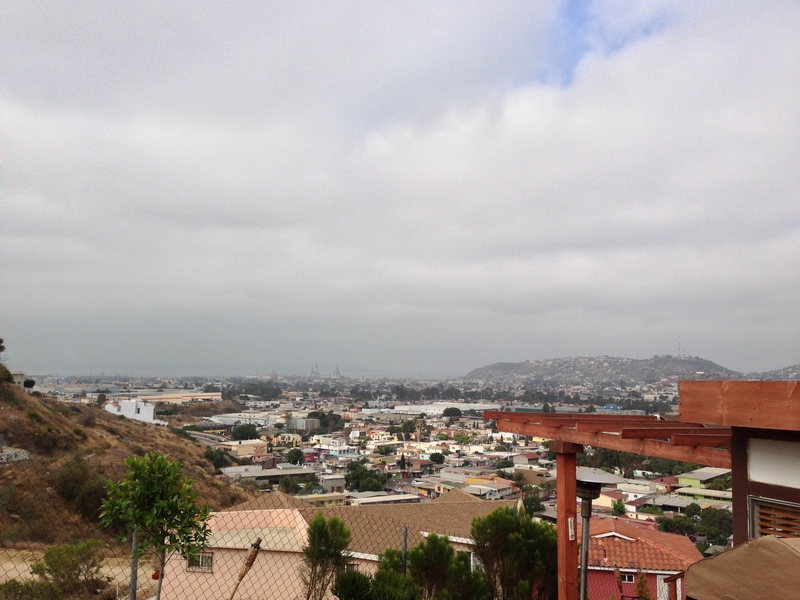 I ask the Lord along with these pastors that God would give them Ensenada. That the gospel will go forth powerfully, and that the city will be transformed in Christ. These praying leaders reminded me of how the great preacher Charles Spurgeon used to have people praying for him before and while he preached. He called it his boiler room. I’m sure that it kept the place warm, and full of the Spirit.